Men’s Health is the Number One magazine for men. 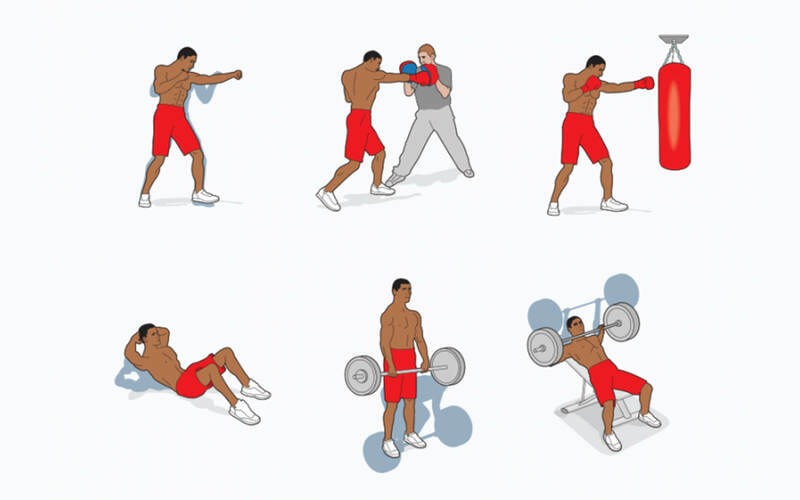 They approached us to create a set of illustrations to show a range of exercises involved in a workout. We went for a simple flat style of illustration and were really happy with how they looked.